Are you planning a birthday party for your kid? 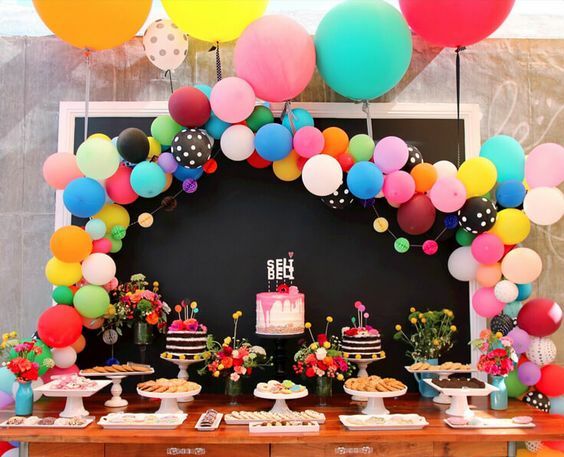 We bet you are wondering why you should hire a professional birthday party planner while it can easily be pulled off if you plan it yourself? While a small gathering can easily be organised, when it comes to a large gathering and an expansive birthday party, it can be a troublesome task for you. We all know how hectic and busying our lives have become, and a planning kid’s birthday party perfectly would require a lot of organising, time management, and efforts. 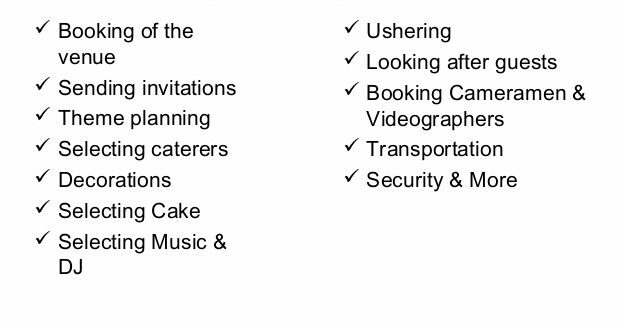 And, even if you manage to plan one, executing the plans during an event has to be perfect which we leave you rushing from one thing to the other, making sure the cake is okay, the guests are enjoying, managing the food on your own and so on. But why worry about planning, executing and making things right, while the right thing to do is spending time with your kid on his or her special day? And, this where one can rely upon and leave it to a professional event organiser whose job is to make sure your party is a hit amongst your guests! And to help you understand better why getting an event planner for your kid’s birthday party is the right choice you’ll make, we have compiled a list of 7 good reasons that highlight the advantages of hiring one! 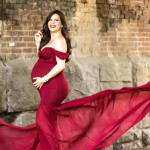 In planning a birthday party there are so many things that needs be taken care of, and this is where a professional event organiser can step in and save a great deal of time for you. Not only does a DIY event planning takes a lot of time from your usual schedule leaving you with no time to rest, it also means you will be more concerned about getting things right than enjoying the time with your kid at the party! On the other hand, a professional event management expert knows how to arrange things well and on time. So, you can stay relaxed and stress-free on your kid’s special day! 2. Creativity is Their Forte! Birthday parties nowadays are no longer just about a simple decoration, a cake, some music and everything else that we as 90’s kids had been to! Kids these days want a special birthday theme for their special day and parents are also looking for the best and most creative ideas for their kid’s birthday party theme. And this is where a professional birthday party planner can help you come up with innovative ideas for the event that will keep your invited guests entertained and leave an unforgettable impression of your event! Since working to come up with the best party experience is their utmost priority, event planners know and are well-experienced in execution and arrangement of all requirements you would be needing for your child’s birthday party! They know the best vendors near you, they can get the best deals for your event and will take care of each and every detail in your party-related needs! Your guests will be more than impressed to see by the way the event planners have organised the event for you and your kid. Their expertise and knowledge in the art managing a special event will be seen perfectly in your perfectly organised birthday party! 4. 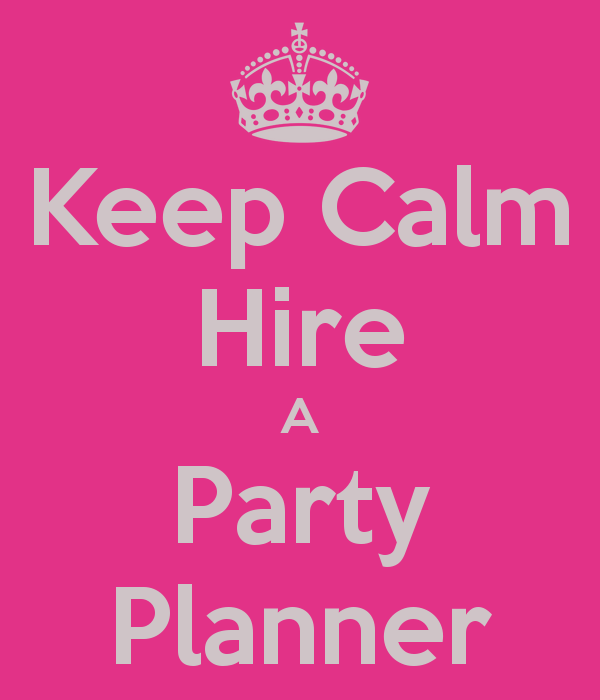 Your Event Organiser Will Take Care of Your Party Budget! 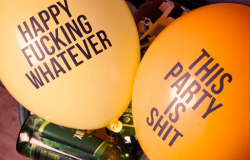 You may have noticed in past, how planning a party on your own usually makes you spend more than you had planned for. Well, that won’t be the case when it comes to hiring a professional kid’s birthday party organiser. 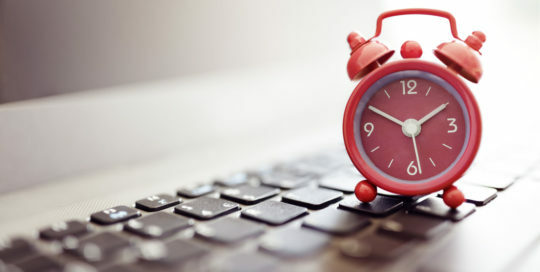 You can easily leave it to the experts who will keep everything ready that too without exceeding your expense limit! Their experience in working for varied budgeted events is the reason why they know how to pull a birthday party off even in a small budget! From large scale birthday celebrations to small and intimate birthday parties, they must have planned each kind of parties! So, worrying about going overboard with the expenses won’t be a thing you should be worried about if you plan to hire a professional event planner in your city! 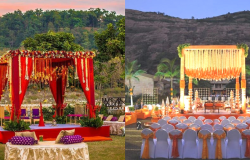 Whether you are looking for the best cake decorator, the best gift packers and vendors, the best caterers, or the best entertainment services for a birthday party, an event planner knows all of them and will help you get the most reliable and suitable service providers as per your party budget and liking! Their expertise lies in identifying the best service providers in the city based on your budget! So, whether it’s a professional photographer to want to hire or the best event decorator for your kid’s birthday party theme, you can consult your event planners, for they can easily give you a good list of vendors to choose from! Maybe you are looking for a picnic themed birthday party or an outdoorsy venue to host your kid’s birthday party, but you are confused which place you should go for. Well, this is where a professional event organiser can help you. Not only do these people know about the best of party venues in your city, but they can also get the most suitable and budget-friendly venue for your party! They also help you book the right venue for your party for your upcoming birthday party at a great discount! 7. They Plan, You Enjoy! Last but the most important of all factors in organising a birthday party is that you should enjoy the time with your kid, your friends and the relatives. After all, it’s occasions like these where you actually get to meet many people whom you don’t get a chance to meet even for months. Besides, who would like being stressed about the cake, the decoration, the catering while the main purpose of hosting one is to have fun and relax while you meet various people, see your kids and their friends enjoy the time at the party and share some happy moments with your closed ones? And this is why it’s better to hire a professional event planner than take everything in your hands because stressing about the small things during your event will eventually defeat the purpose of having one! In case you are looking for the best event planner in Delhi NCR, here are some of the best birthday party organisers you can hire for your kid’s special day! All you have got to do is click here! We have also got the best cake designers, decor experts and entertainment services providers for you! WHY BEYOND BOUNDARY IS THE PERFECT EVENT PLANNER FOR YOUR UPCOMING PARTY! 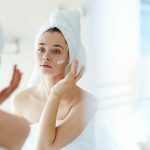 This is the Only Bridal Skin Care Routine You Will Need for Your Summer Wedding!